We offer a wide array of web-based solutions and services to help your business succeed. Whether you need a simple website or a complex workflow solution, we can help you with your project from start to finish. We also offer enterprise class hosting, which includes a robust backup solution that can be tailored to meet your requirements. Our design-build process starts with learning your needs and how you do business. The next step is to present you with a proposal based on those needs. After you are satisfied with the proposal, we start the build process, which is then posted to a special link you can use for viewing the project's progress and for testing prior to going live. Once your site is ready to go live, we provide training for select members of your team either on-site or via video conference. After you go live, our team is only a phone call or e-mail away. As your site grows and your needs changes, the modular nature of the sites we build make it cost-effective to make changes and add new features. We sit down, discuss your requirements, and prepare a scope of work. We create an original design and features specific to your needs. We test and root out bugs in preparation of your review. Training is provided to key team members in your organization. You're live, but we'll stay close to make sure it's smooth sailing. Need help? We're always a click or call away. Our team has years of experience designing and developing custom web-based workflow solutions. These online solutions offer significant advantages, since they may be made accessible anywhere in the world or locked down to your local network, depending on your needs. Modern technology allows for easy-to-use yet powerful interfaces ranging from drag-and-drop scheduling to email alerts to in-depth job management, all customized to your requests. Security is always important, and recent developments in security certificate authorities have made securing your application simple and cost effective. In many cases, businesses rely on multiple networked systems. 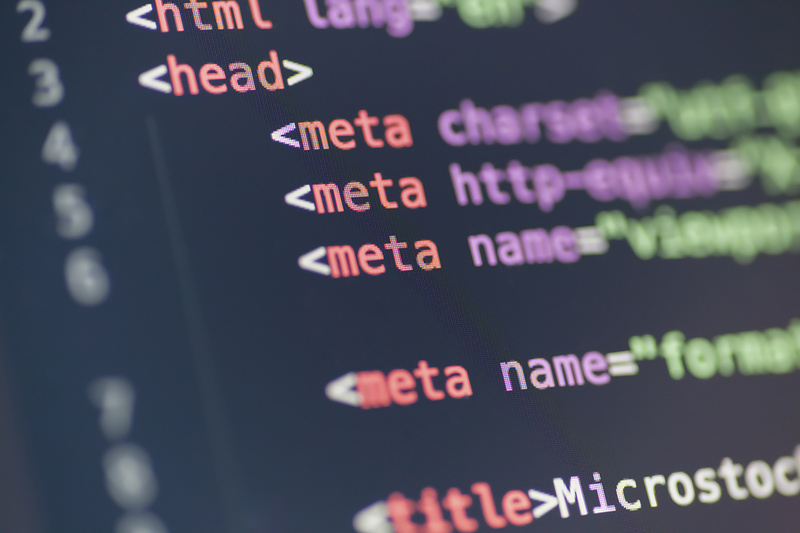 Our application developers are experienced with integrating systems via software SDKs and custom APIs. Our systems can support multiple users, each belonging to one or more groups. Groups can define what each user can see and do, as well as what notifications they receive. All of our applications are archived and backed up daily. We offer additional backup and archive solutions based on your organization's policies. We're here when you're ready to discuss your new web application. The custom web sites we build start with a unique visual design with features specific to your needs. All our sites are built using a powerful and industry standard PHP framework, paired with a PostgreSQL or MySQL database. Our skill set, along with our chosen technology stack, allow for maximum flexibility and security. You'll never be confined to only what's available off the shelf, which allows your site to be truly one of a kind. Of course, when we build a custom site, there is the added benefit that it will not be an easy target, like those sites built upon well known and oft exploited systems, such as WordPress. Our sites are built from the ground up with search engine optimization (SEO) in mind. SEO requirements and best practices are constantly changing and our team stays up to date with them to ensure the sites we build will be found. Part of our service is to install and configure Google Analytics so you always know where you stand in terms of search traffic, user retention and countless other useful and interesting statistics. Need a change made to your site? You'll have a couple of options depending on how you prefer to do business. Firstly, you may prefer to contact us with needed change requests, which we will then complete in a timely fashion. Secondly, you may want to play a more active role in maintaining your site. If this is the case, we're more than happy to build you an administrative interface where you can log in and make the changes directly to your website. These can include: text, graphics, embedded videos, photo gallery images, sidebar content, calendar events, and more. Technology has allowed the power of a PC to fit in the palm of your hand, and more individuals today are doing just that. Website statistics don't lie: mobile devices now account for over half the traffic on the Internet, and we expect this trend to continue to grow. Every site we build includes a robust mobile theme that will reinforce your brand without making it look dull or boring. The mobile themes we build use internally developed responsive design code that conforms to the W3C standards, but doesn't contain bulky extras that slow down the performance of your site. 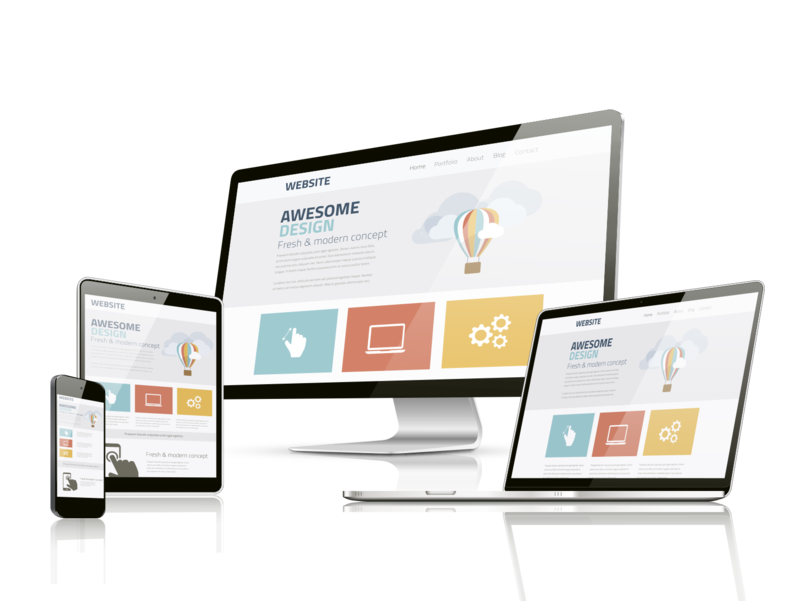 We know how to artfully adjust the content and navigation to best suit each device. 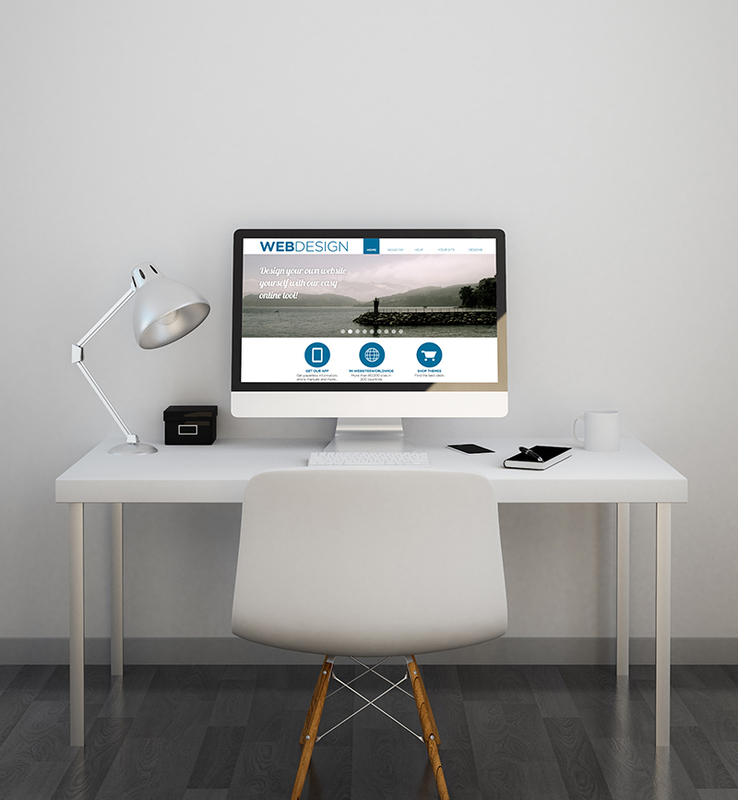 We're here when you're ready to discuss your new website. The decision on where you choose to host your website is just as important as the decision on who you choose to build your website. Sub-standard hosting providers experience more downtime, can throttle your connection or even lose your data. Choosing a superior hosting provider has never been more critical than it is today. For this reason, we have chosen to use the powerful and flexible services provided by Amazon Web Services. Amazon was the first major hosting provider to unlock the power of cloud computing and has remained a market leader due to their ability to innovate and adapt to the needs of website developers and IT professionals alike. No IT department? That's OK. We can help you with domain registration, DNS management, personalized e-mail addresses and more. If you already have your domain name registered, we can help you get it set up to direct traffic to our server or another compatible hosting environment if you desire. © 2019 All rights reserved by Webriculture, a wholly owned subsidiary of DeWilde and Basinger Inc.